Pocatello, ID – The Utes continued to dominate on the final day of the Idaho State Invitational winning both the singles and doubles draws. Sophomores Johan Jonhagen and Santiago Sierra started the day off winning the doubles title beating Weber State’s Barlow/Chen, 6-4. 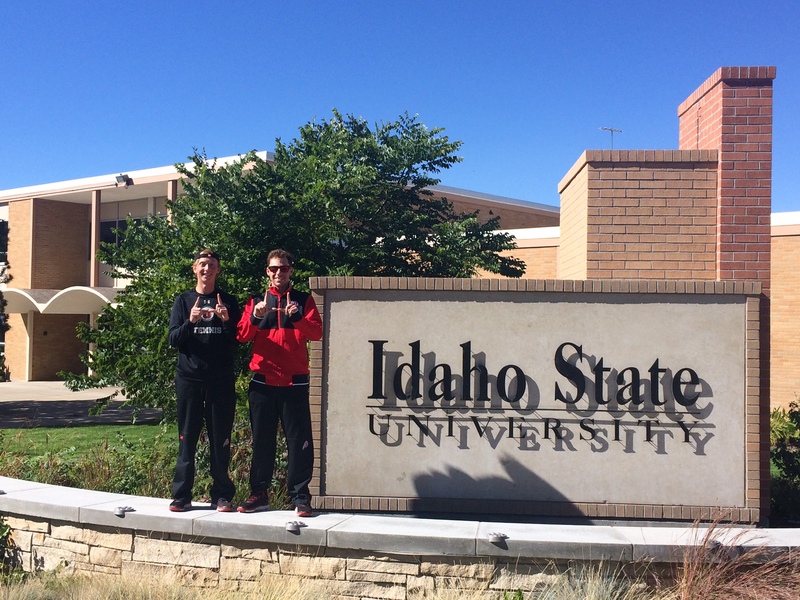 Shortly after earning the doubles title, the Utes duo squared off against each other for the singles crown. The two Utes fought tooth and nail for the victory, with Santiago Sierra coming out on top in a closely contested match, 7-5, 7-6(5). Sierra becomes the 5th Ute this year to win a tournament. Earlier in the year sophomore Egbert Weverink, junior Parker McGuiness, freshman Dan Little and sophomore Louis-Philippe Gascon were victorious in various tournaments. Next up for the Utes is a trip to Albuquerque, New Mexico where they will compete in the ITA Regional Championships October 19-25, 2015. This entry was posted in Schedule/Results and tagged Dan Little, Egbert Weverink, Johan Jonhagen, Louis-Philippe Gascon, Parker McGuiness, Santiago Sierra. Bookmark the permalink.